Have an interest in sports journalism? 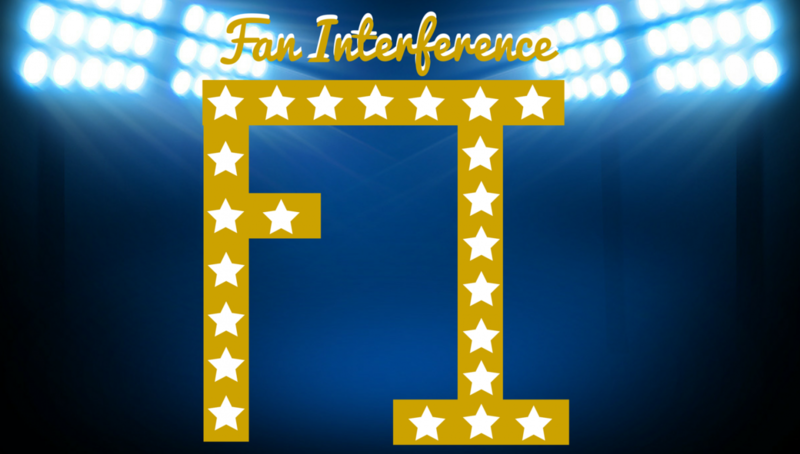 Have your journey start or continue with Fan Interference! F.I. is always looking for new voices to join our hard working staff. Experience with using WordPress would be ideal, but not a requirement. We are looking for writers who are willing to work hard and have a passion with whatever sport they want to write about. To be considered, email us at FIsports@yahoo.com with two samples of your writing and résumé.